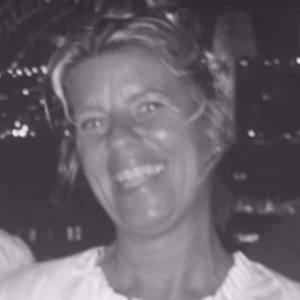 Hi - I have been a nanny a family for 18 years I am Very experience and I have been babysitting around the North Shore for 20 years I have my working with children. I have very good reference. The children ranging from 6 months and up wards.